If you have a need to fill SCUBA or SCBA bottles with compressed air, and cannot make it into the shop for a fill, you may need an air compressor of your own. 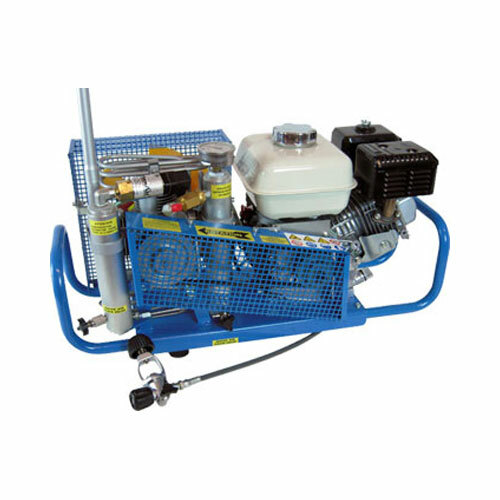 We are a dealer for Max-Air Compressors --> from gas powered portable units to electric models perfect for dive shops or fire stations. We are also a service facility for all types of breathing air compressors, contact us for details.